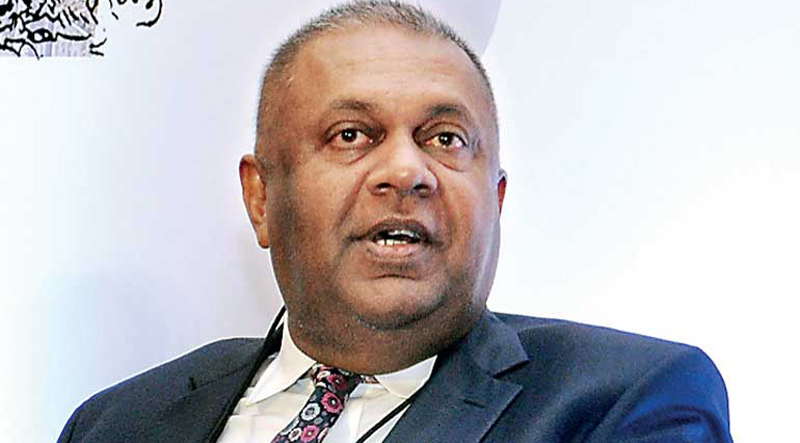 Finance and Mass Media Minister Mangala Samaraweera told Parliament yesterday that he would bring in an amendment to prevent the Letters of Credit (LC) opened on August 1 from obtaining the tax amendment exemption on vehicles with an engine capacity of less than 1000cc. He made this comment in reply to concerns raised by UPFA MP Bandula Gunawardena who pointed out that a large number of LCs had been opened on the eve of vehicle tax revisions to give undue advantage intentionally to certain parties. The minister agreeing with the point made by MP Gunwardena said, “There had certainly been a problem. We have received information that the LCs were issued until 12 midnight on August 1 by even keeping the banks open. I will make an amendment to correct this problem,” the minister replied. The minister, defending the Government’s move to increase the duty on vehicles below 1000cc, said 24,000 vehicles of this category had been imported to the country from January to May this year. He said the prices of vehicles less than 1000cc reduced by about Rs 800,000 in January because of the new tax system on vehicles introduced from the Budget 2018. He pointed out even after the price hike the vehicles below 1000cc are still cheaper about Rs 400,000 compared to their prices in 2014. He said the Government’s decision to increase the duty on vehicles was to prevent a possible risk of further depreciating the Ruppee compared to the dollar. “Had not we intervened, the exchange rate of a dollar could have been Rs 167,” the minister added.